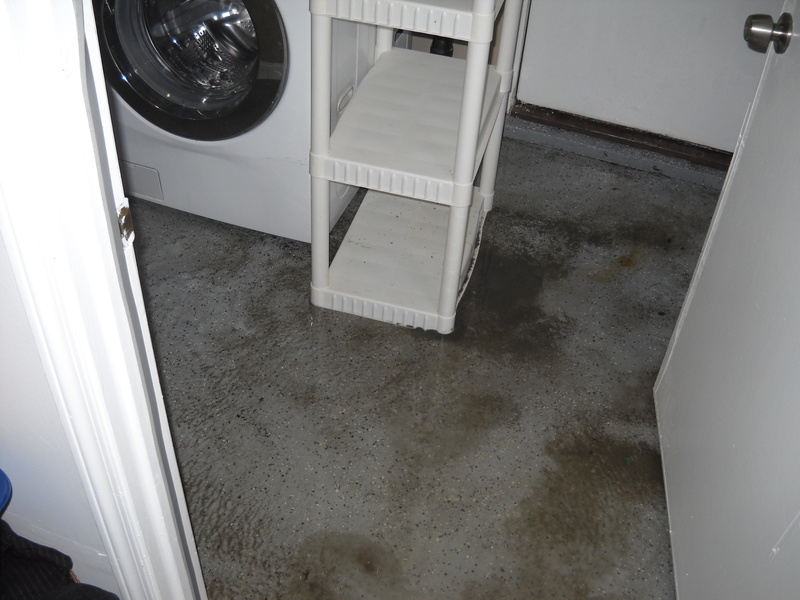 Do You Have a Wet Basement in Your Home? Do you have a wet basement? Maybe you know where the water is coming through, or you could have no idea. 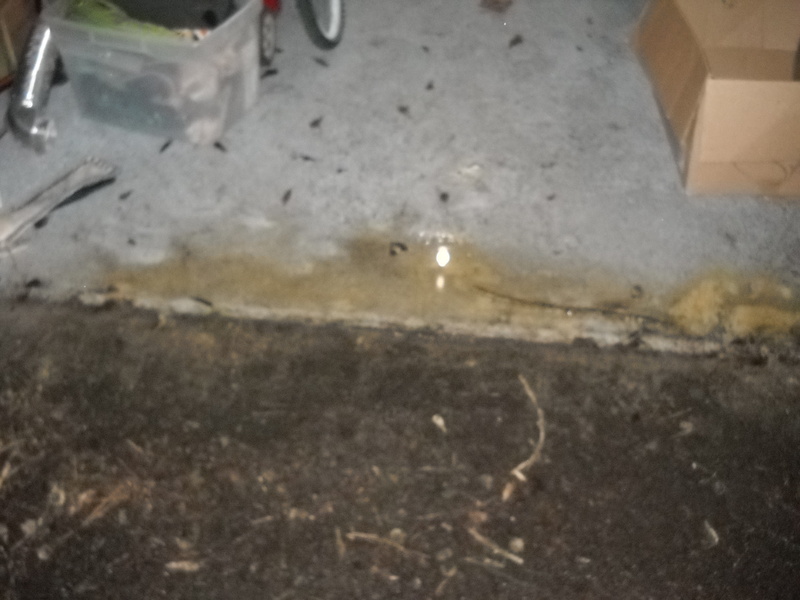 Not to worry, we can restore your wet basement in Peachtree City back to it’s original state! 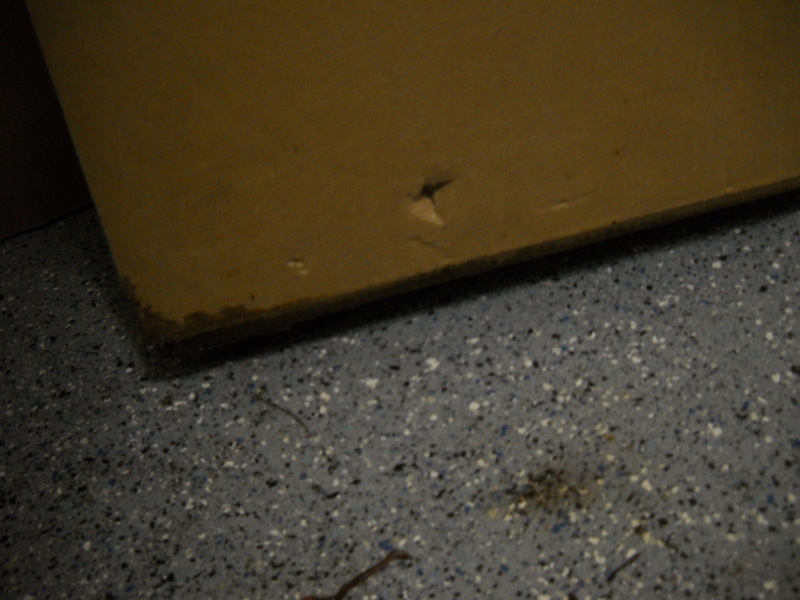 Golden Glove has the resources and experience to tackle even the worst flooded basements! We handle all sorts of jobs. Some of the projects we have done lately include berber carpet cleaning, crawl space cleanings, and concrete floor finishing. We service Peachtree City, Fayetteville, Newnan, and the surrounding areas! If you have any carpet cleaning or water damage restoration needs, we are the company for you! We were presented with this job in May 2013. The problem was that there was water coming from the outside into the clients basement. We presented a solution to this problem based on our four core values. These values state that we are a loss mitigation company which means that our goal is to save as much as possible. We are a no conflict service provider. This means if building material needs to be removed, we are not a general contractor to replace the material. We are there to protect the health of the occupants and the value of the assets and property. We are an IICRC Certified Firm and will use that standard to dry the structure. This job was done by a few different steps. We extracted all the physical water first. We then removed any wet material. After that, we then set the proper equipment to dry the structure. We came back daily to monitor the progress of the drying and reset equipment as necessary. The customers were very pleased with the outcome of this project! They were very grateful because this happened on a late Sunday afternoon and we were on site and working on the situation by early evening. The results were exactly what they were looking for. The client was out of state for most of the process, so we handled the job through the realtor until he was able to get into town. He was very pleased that we had fulfilled everything we discussed over the phone.